Last winter while visiting a natural history museum in Colorado, I learned some remarkable facts about the aspen tree. An entire grove of slender, white-trunked aspens can grow from a single seed and share the same root system. These root systems can exist for thousands of years whether or not they produce trees. They sleep underground, waiting for fire, flood, or avalanche to clear a space for them in the shady forest. After a natural disaster has cleared the land, aspen roots can sense the sun at last. The roots send up saplings, which become trees. 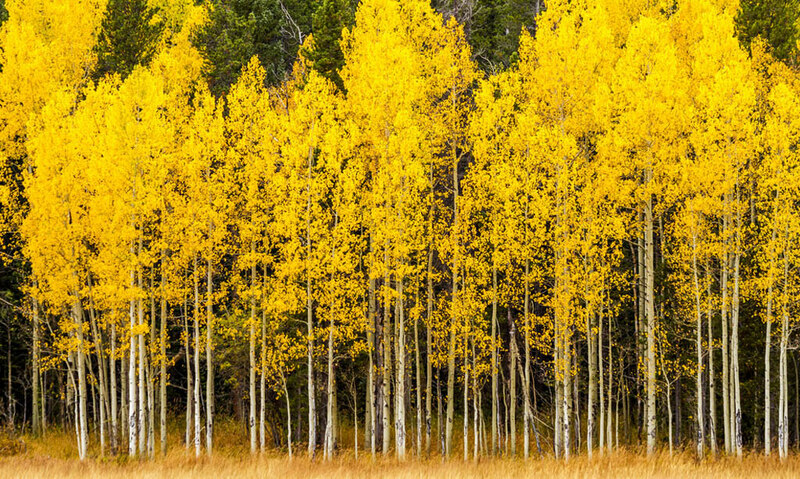 For aspens, new growth is made possible by the devastation of a natural disaster. James writes that our growth in faith is also made possible by difficulties. “Consider it pure joy,” he writes, “whenever you face trials of many kinds, because you know that the testing of your faith produces perseverance. Let perseverance finish its work so that you may be mature and complete, not lacking anything” (James 1:2–4). It’s difficult to be joyful during trials, but we can take hope from the fact that God will use difficult circumstances to help us reach maturity. Like aspen trees, faith can grow in times of trial when difficulty clears space in our hearts for the light of God to touch us. Thank You, God, for being with us in our trials, and for helping us to grow through difficult circumstances. Trials and tests can draw us closer to Christ.